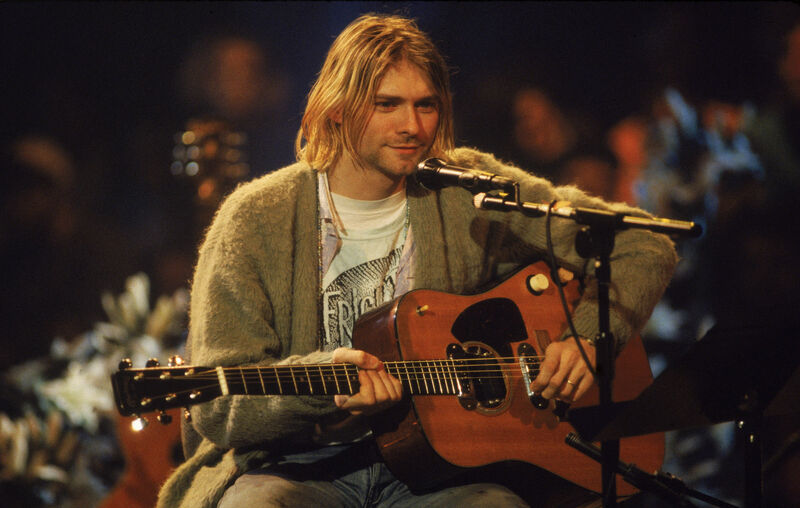 Nirvana’s former manager Danny Goldberg has revealed that Kurt Cobain was once interested in pursuing solo projects outside of the band. Goldberg, who managed the Seattle band between 1990 and 1994, claims that the late frontman was curious about exploring a solo career and had arranged to record with R.E.M. frontman Michael Stipe, but didn’t show. Goldberg also spoke out about claims that Cobain, was murdered, describing them as “ridiculous. He added: “He killed himself. I saw him the week beforehand, he was depressed. He tried to kill himself six weeks earlier, he’d talked and written about suicide a lot, he was on drugs, he got a gun. Today (April 5) marks the 25th anniversary of Cobain’s death and this week, Goldberg released Serving The Servant: Remembering Kurt Cobain – a book featuring his memories of the frontman, interviews with Courtney Love, Nirvana bassist Krist Novoselic and other members of Cobain’s family and friends, as well as files that were previously unavailable to the public. The famed concert, which took place in 1991, received a DVD and Blu-ray release to coincide with the 20th anniversary celebrations of ‘Nevermind’ in 2011. Now, ‘Live At The Paramount’ is set to be released as a double LP set on April 12. You can see footage from the original concert, the only one of the bands to be shot on 10mm film, below. You can now pre-order the album here.